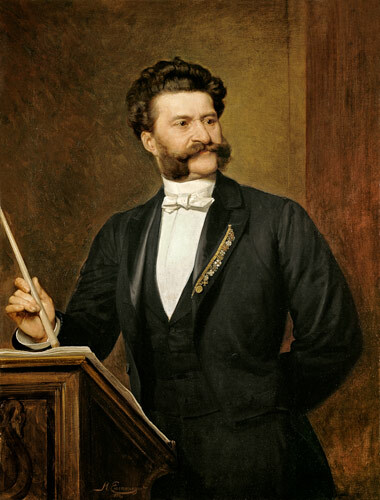 Johann Strauss, Jr., the “Waltz King”, (1825-1899) was born and lived his life in Vienna. His music is as Viennese as anyone’s, and his “Blue Danube” waltz is considered the unofficial national anthem of Austria. “Die Fledermaus” is the most quintessentially Viennese operetta, and we frequently hear excellent performances of it at the Volksoper during our trips. Golden Statue in Stadtpark. This may be the most famous statue of any musician in the world. It was originally in dark bronze, but was gilded in the 20th century. 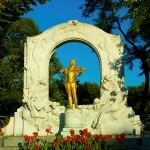 Standing in front of the golden Strauss is one of the most photo opportunities in Vienna. Strauss Apartment. 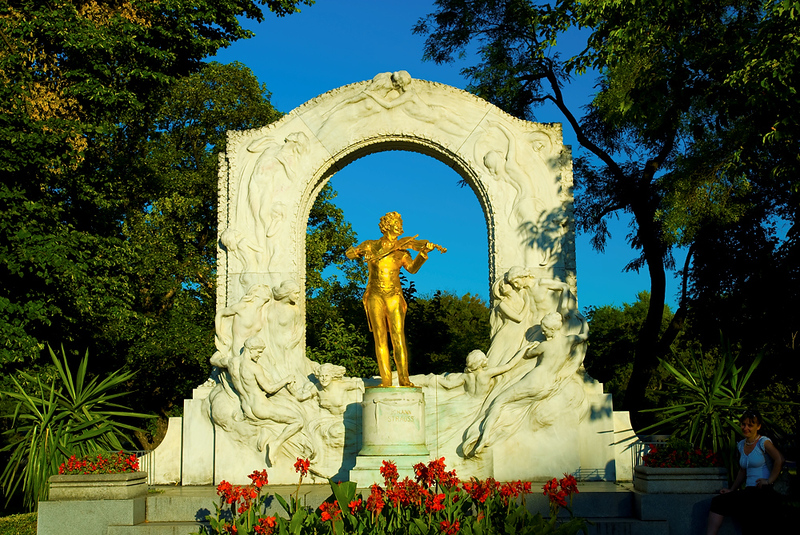 The city of Vienna operates eight museums that were once the residences of their greatest composers. 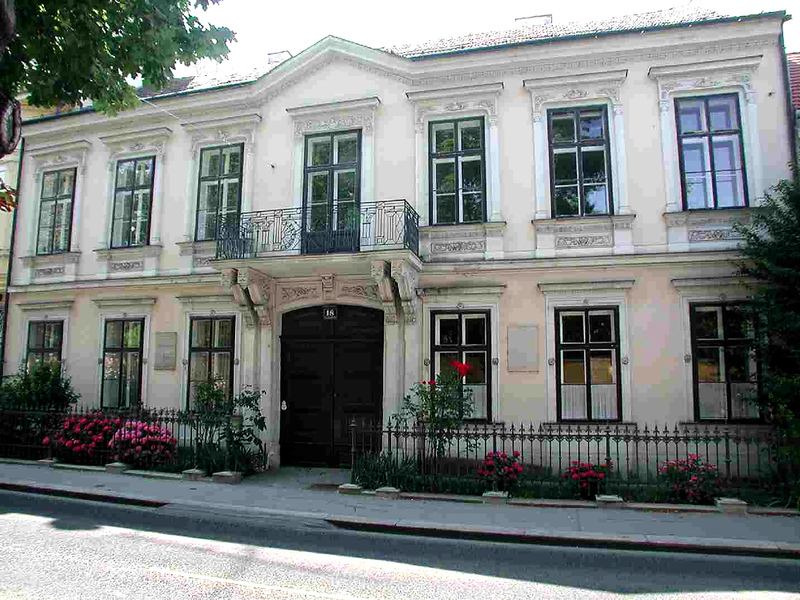 Strauss lived in this apartment from 1863 to 1870, and it is here where he wrote the “Blue Danube” waltz. You can see his violin, piano, writing desk, medals and awards, any many other artifacts of the composer’s life. 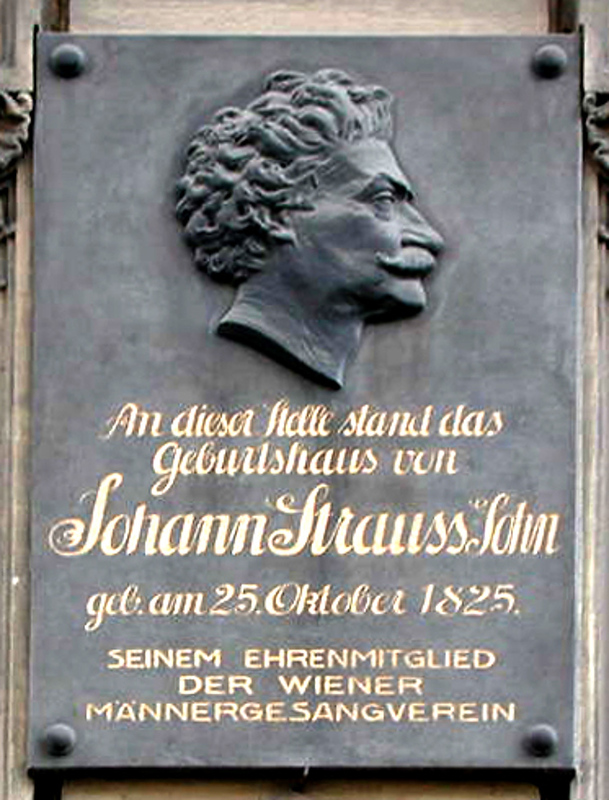 Grave of Johann Strauss. Strauss’s grave is next to music’s greatest composers: Beethoven, Schubert, and Brahms. 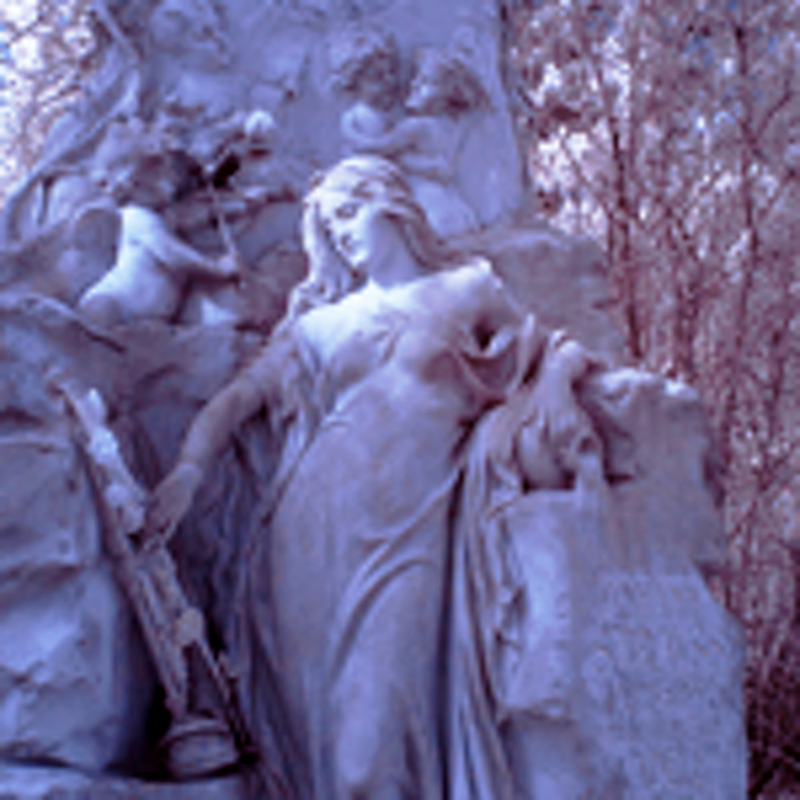 On the grave itself, you can see many aspects of his life: singing, dancing, and violin playing cherubs, and a bat (for “Die Fledermaus”, literally the “flying bat”). The graves of his father, brothers, and other originators of the waltz craze are nearby. Birthplace. On a nondescript building on Lerchenfelderstrasse there is a little plaque. I walked by it many times before one day looking up at it and reading that Johann Strauss was born on this site on October 25, 1825. 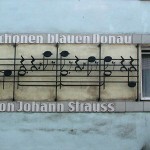 Music history is everywhere in Vienna! Cafe Dommayer. 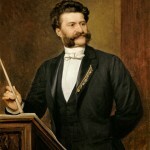 October 15, 1844 was the first performance of Johann Strauss, Jr.’s orchestra, and he was an instant hit. 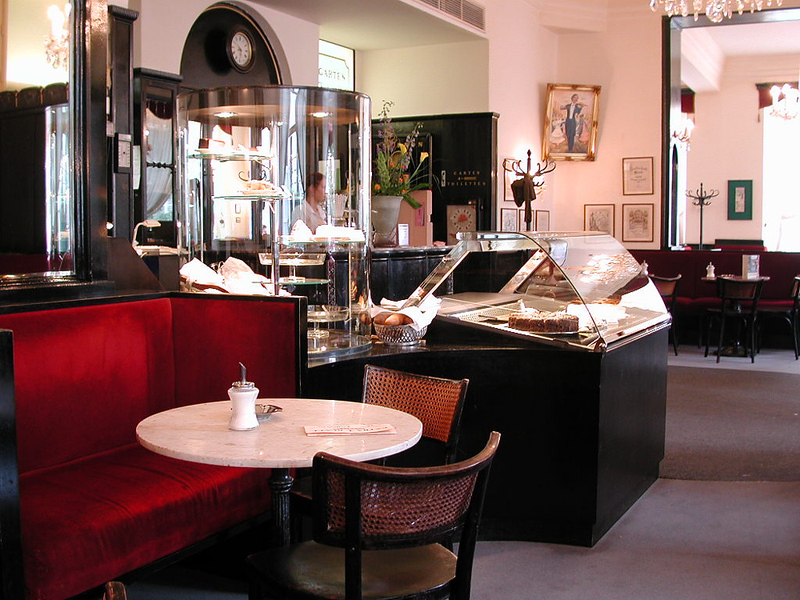 That took place in Cafe Dommayer, which was on the site of what is now the Park Hotel Schönbrunn. 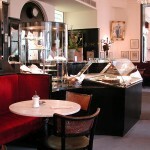 Just down the street today is a newer Cafe Dommayer with lots of Strauss memorabilia. The statue in front is modeled after the Strauss statue in Stadtpark. Maxingstrasse. 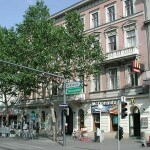 Not too far from Schönbrunn Palace and Cafe Dommayer is Strauss’s home on Maxingstrasse where he wrote “Die Fledermaus”. Dreimarksteingasse. This pretty little lane is on the outskirts of Vienna. You’ll need to take a bus to see get there. 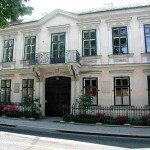 Strauss and his family lived here during the summers of 1829 through 1836. 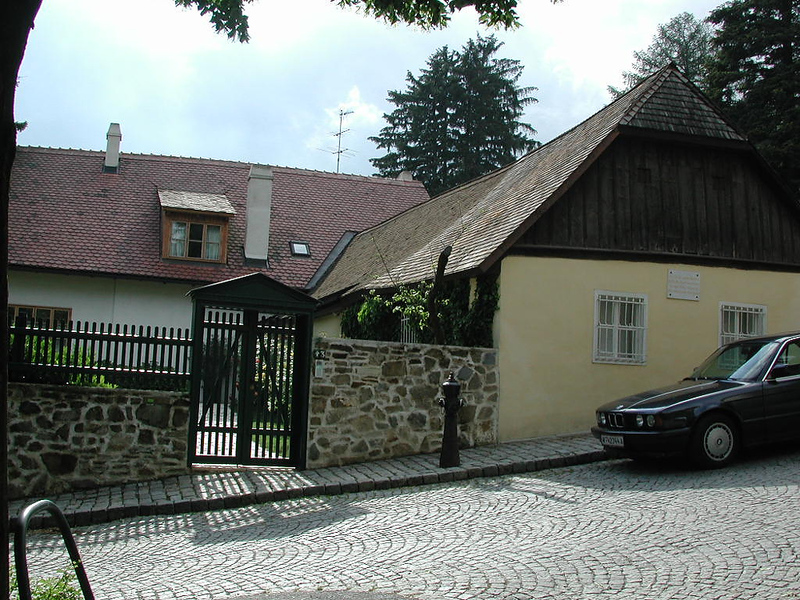 Here, Johann supposedly completed his first waltz when he was six. 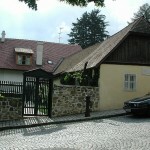 There is Schubert house on the same block. Johann Strauss Gasse. 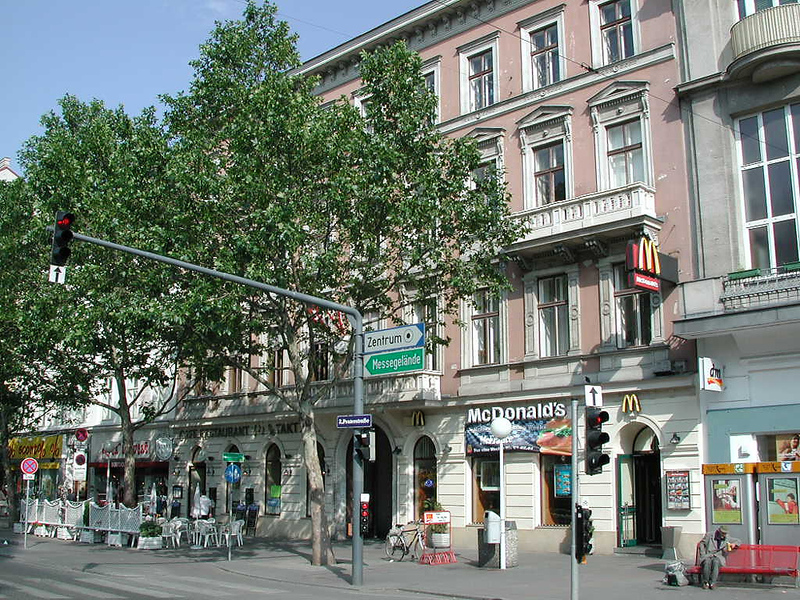 Where Strauss died on June 3, 1899. There is a commemorative plaque on the building. 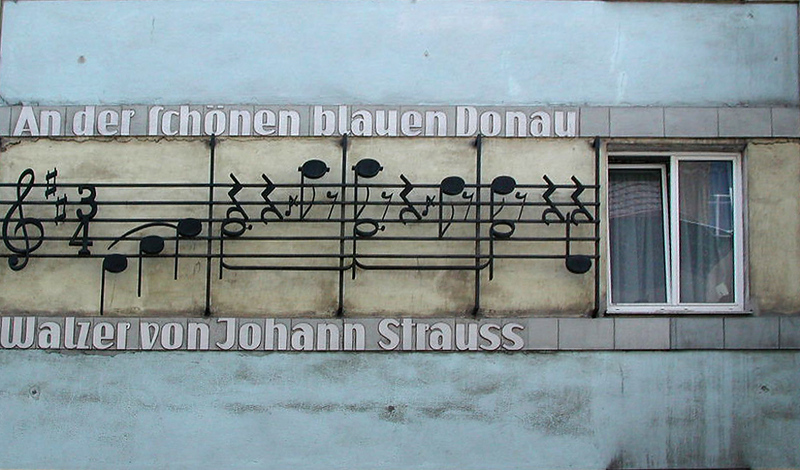 The building a few doors down has a large mosiac of the opening measure of the “Blue Danube”. 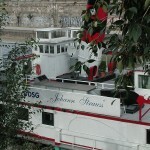 Johann Strauss Dinner Boat. 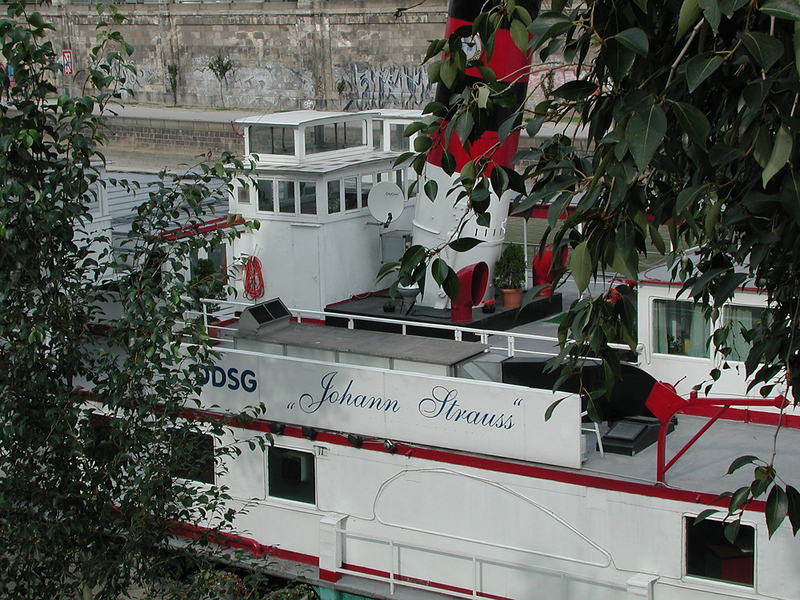 Moored on the Danube Canal near Schwedenplatz is this floating restaurant with a Waltz King influence. Thanks for this. The history of the Strauss family is interesting, although sad at times. It’s great that a few of the locations are still there, although it’s sad that the original Café Dommayer is no longer there. A walking tour is also available. Thanks for your comment. Yes, their history has some sadness, but the music is still divine! And even though Dommayer’s is no longer in existance, the “new” Cafe Dommayer (down the street) is a great place for some coffee and cake. 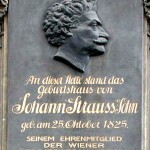 You might want to check out two of my “Strauss Blogs”. 2. How the “Beautiful Blue Danube” came to be. 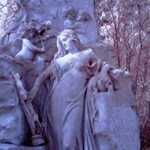 My highlights were standing in Vienna's Central Cemetery knowing that the greatest composers were around me.